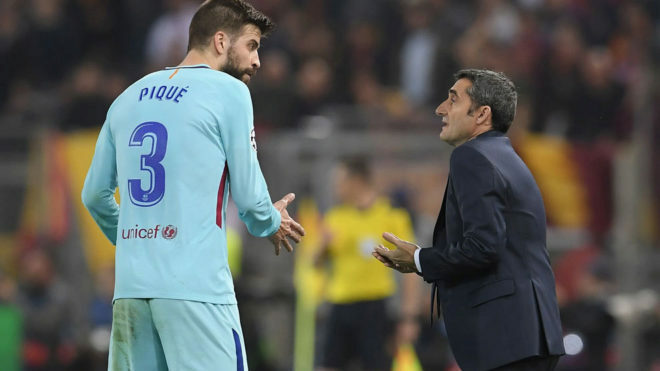 Ernesto Valverde has come in for sizable criticism in the wake of Barcelona’s shock Champions League elimination at the hands of Roma, and there are certain statistics behind the disastrous 3-0 defeat. The Blaugrana’s 4-1 advantage from the first leg should have been enough to see them through, it seems inexplicable that Los Cules somehow aren’t in the semi-final draw on Friday. The scoreline was deceiving, the Catalan giants didn’t hit top gear in the first leg and were aided by two own goals, and in Rome on Tuesday they simply never found their footing in the match. With Real Madrid and Sevilla now the last two remaining Spanish representatives in the Champions League, MARCA looked at the numbers behind Los Cules’ shock exit.